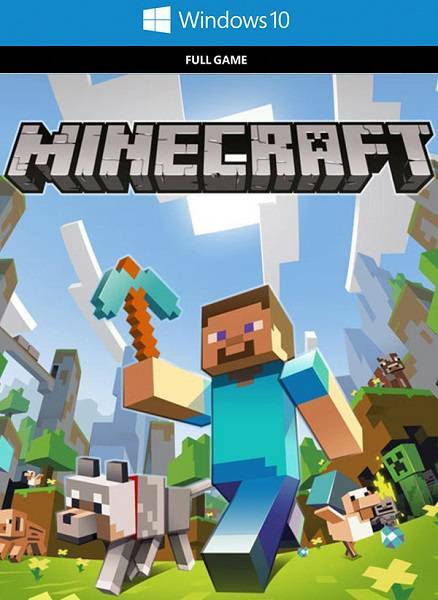 Buy Minecraft Windows 10 Edition for Microsoft Store on GGlitch.com | Fast, secure and easy! 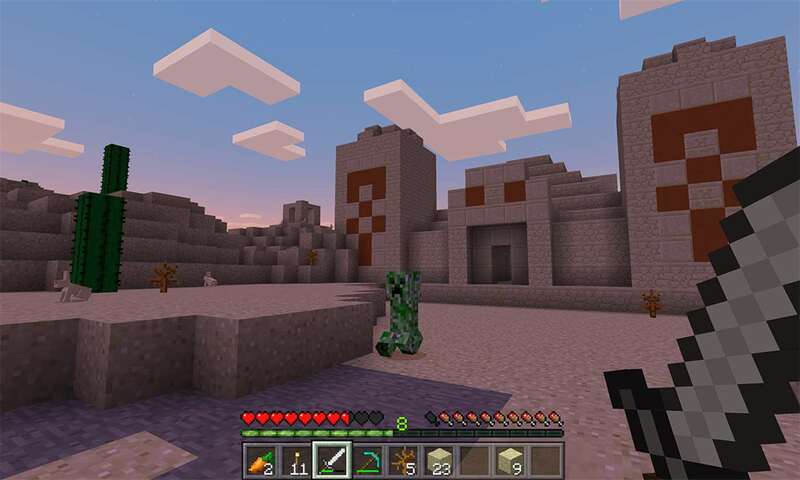 Get Minecraft for windows 10 now on GGlitch.com and build your own world! Free copy for Windows 10 available to existing PC/Mac Java owners! 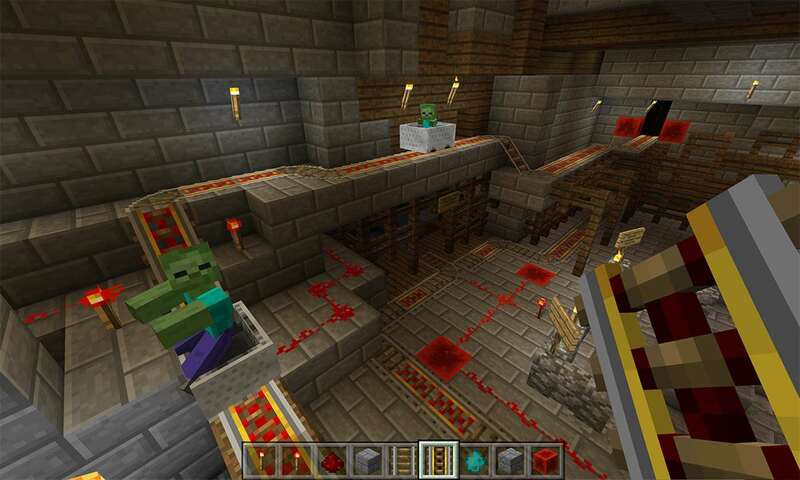 Log in to Mojang.com for more information. Free trial on Windows 10 includes 90 minutes of gameplay. 145.9 MB download. 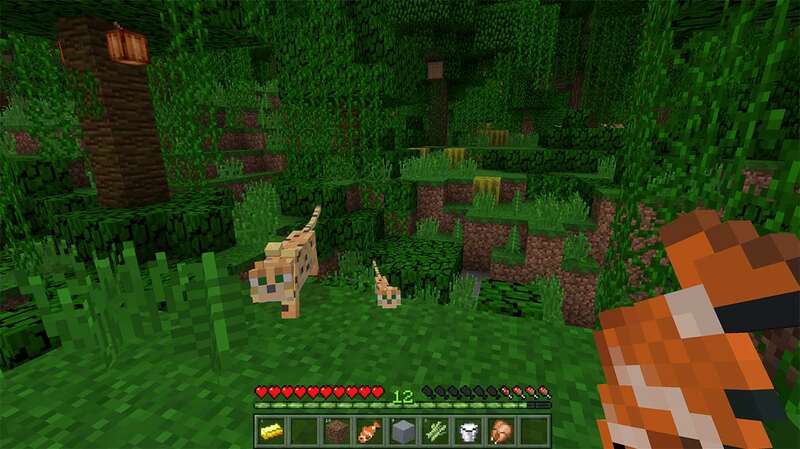 Minecraft on Windows 10 also runs on Windows Mixed Reality and Oculus Rift devices, and supports all the Minecraft features you know and love. - Skin, texture, and mash-up packs from the community! - ADD-ONS! 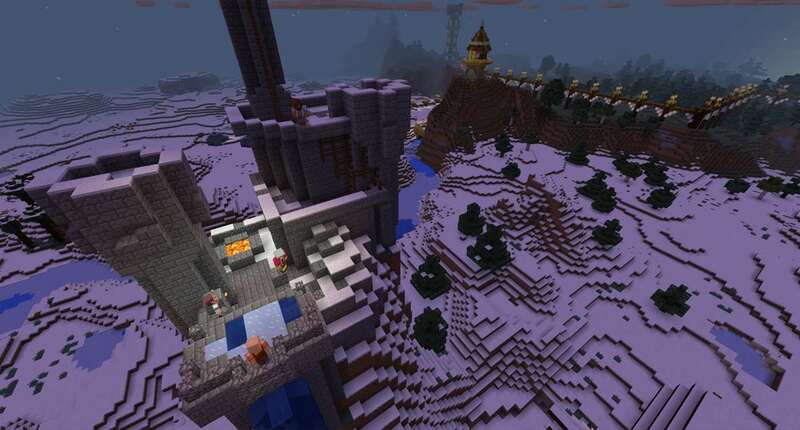 Learn more at minecraft.net/addons, where you can try some examples for free or learn to create your own. - Realms! 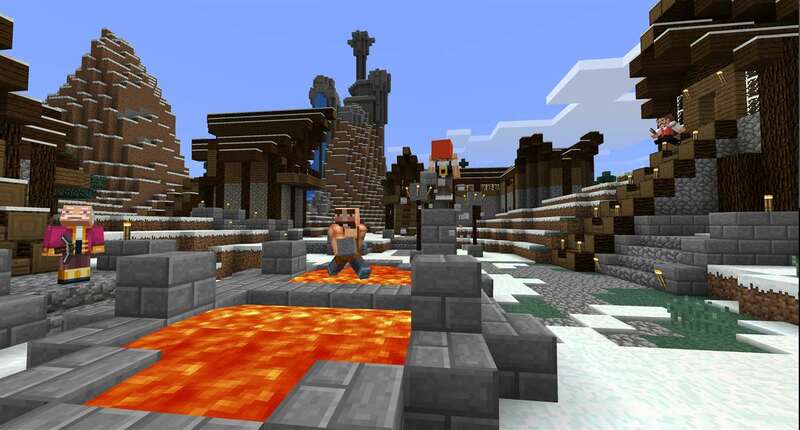 Play with up to 10 friends cross-platform in worlds that exist anytime, anywhere. Try a free 30-day trial in-app and learn more at http://minecraft.net/realms. - Redstone! Pistons, comparators, repeaters, dispensers, droppers, and more! 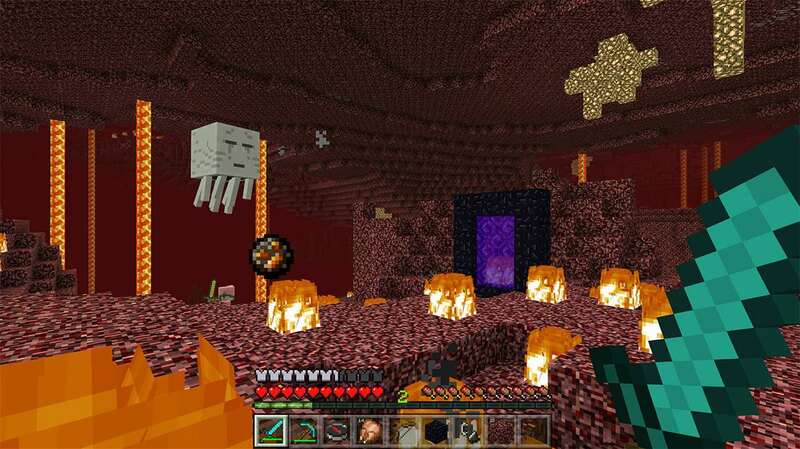 Note: Just in case you're confused, worlds/saves from the Java PC/Mac version of Minecraft are not compatible with the Minecraft on Windows 10!